I met Hannah (and part of her awesome family) on Saturday. Hannah rocks. She is a senior at Seneca Valley High School, and has already been accepted to Pittsburgh University (Main Campus) to study Business and Accounting. Girl is crazy busy, super nice and a natural at this whole, photo-taking, thing! 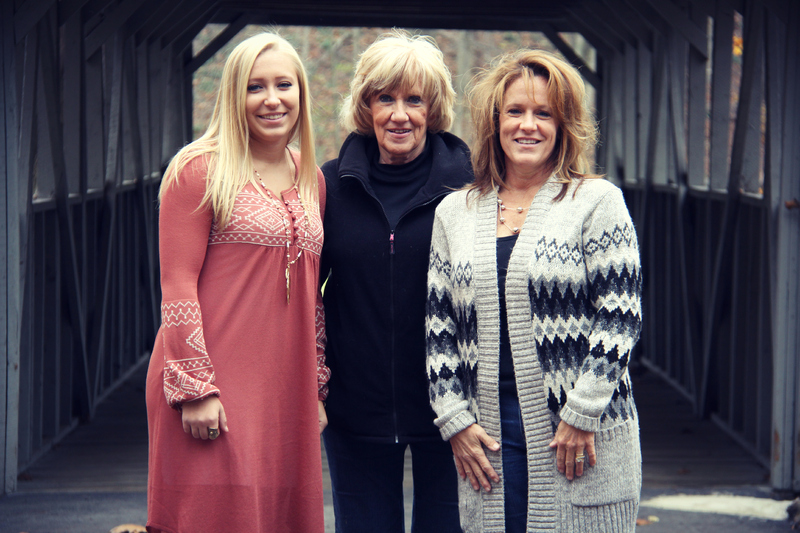 Meet Bonnie and Michelle, mother and grandmother. They are also delightful. I seriously had a fantastic afternoon with these three wonderful women. But, as usual, no need to take my word for it — CLICK HERE to check out all of the pictures from our time together!